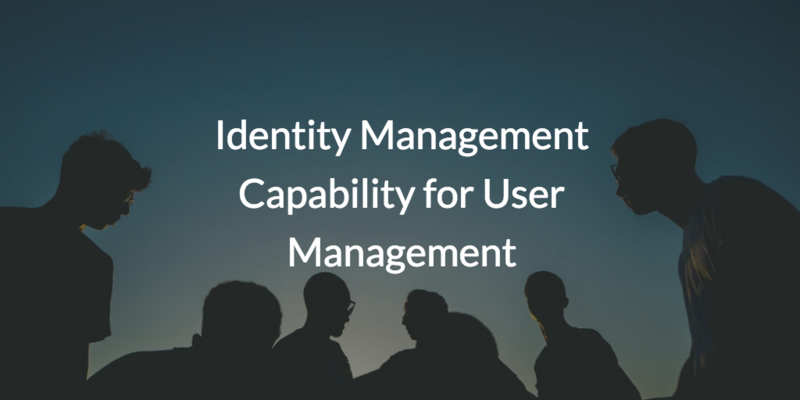 One of the core aspects of IT infrastructure is the identity management capability for user management. In fact, outside of running the network itself, there may not be a more important task for IT admins than identity and access control. Securely connecting users to the IT resources they need is a fundamental requirement for IT organizations in light of the shift to the cloud and identity security challenges. The modern era of identity management kicked off almost 30 years ago with the advent of LDAP from our advisor Tim Howes and his colleagues. With PCs starting to emerge and networks being created, providing a lightweight method to authenticate and authorize user access to systems was critical, and ultimately, led to LDAP’s “birth.” The LDAP protocol would then go on to spawn two critical innovations in the IT sector: Microsoft® Active Directory® (MAD or AD) and OpenLDAP. Both helped usher in the era of directory services. A core part of the directory service was user management. Also known as the identity provider, user management gave organizations the ability to create, delete, and modify user access. 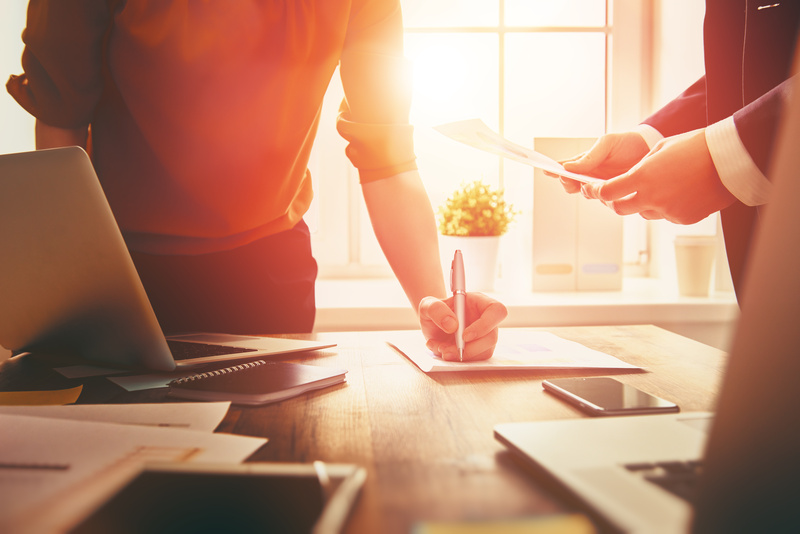 Through an identity provider solution, IT admins would connect their users to only the IT resources they were entitled to, rather than connect them manually. With an ever-increasing number of users and IT resources, a “database” of the connections was seemingly necessary, which is what identity management provided. The challenge with user management is that things start to get unwieldy as IT infrastructure grows. AD did an excellent job of connecting users to Windows®-based resource, while OpenLDAP did a great job as long as the IT resource supported LDAP. Unfortunately, many new IT resources don’t fall into this category, and this creates a great deal of manual work for IT admins, even requiring additional identity management solutions to properly leverage. More recently with the shift to the cloud and the move away from on-prem Windows platforms, IT admins are struggling with how to control user access to a wide range of IT resources such as systems, applications, files, and networks. 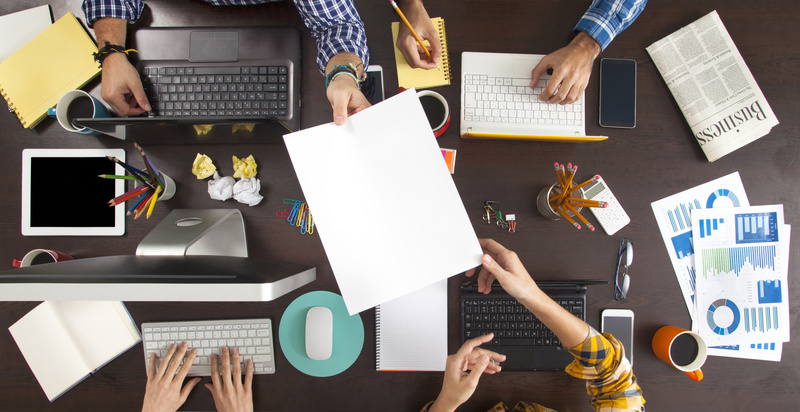 The result is that IT admins are looking to a new generation of cloud identity providers. These solutions need to embrace cloud infrastructure, web applications, Mac® and Linux® systems, and other non-Windows and on-prem IT solutions. In short, IT organizations would be able to securely connect their users to the IT resources they need regardless of protocol, provider, platform, or location. This approach to cloud identity management enhances security and increases efficiency by centralizing user management over virtually the entire network. Furthermore, it is available from the SaaS solution, JumpCloud® Directory-as-a-Service®. Using JumpCloud Directory-as-a-Service, an IT organization can manage their entire user base, while providing features like multi-factor authentication (MFA) and True Single Sign-On™ to authenticate and authorize user identities across the variety of IT resources the market has to offer. Interested in the identity management capability for user management via JumpCloud Directory-as-a-Service? Sign up for JumpCloud to try it for yourself! The first ten users you create are completely free, and you can always purchase more users as you need them.